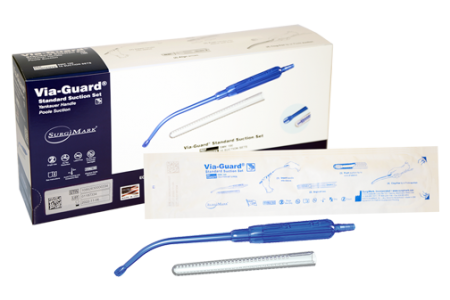 SurgiMark offers versatile and cost-effective surgical suction tools and suction tips. 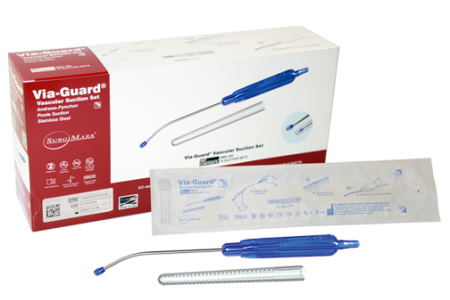 Our patented Via-Guard® suction tips provide high-quality, clog-free and dual-action Poole and tip suction in one Yankauer suction device. 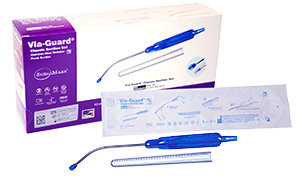 Our Yankauer suction tips save hospitals time, money, and provide surgical infection control. SurgiMark’s products are made in the U.S.A., and distributed nationwide. Write us a message and we promise we’ll get back to you!